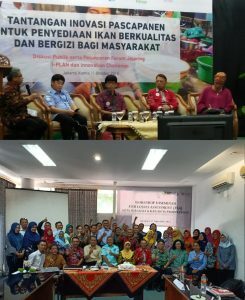 Global Alliance for Improved Nutrition (GAIN) Indonesia launched the program of post harvest handling & nutrition with established Forum Jejaring I-PLAN on 11th of October. GAIN Indonesia has signed an agreement with RI Ministry of Health in implementing that program until 2020. 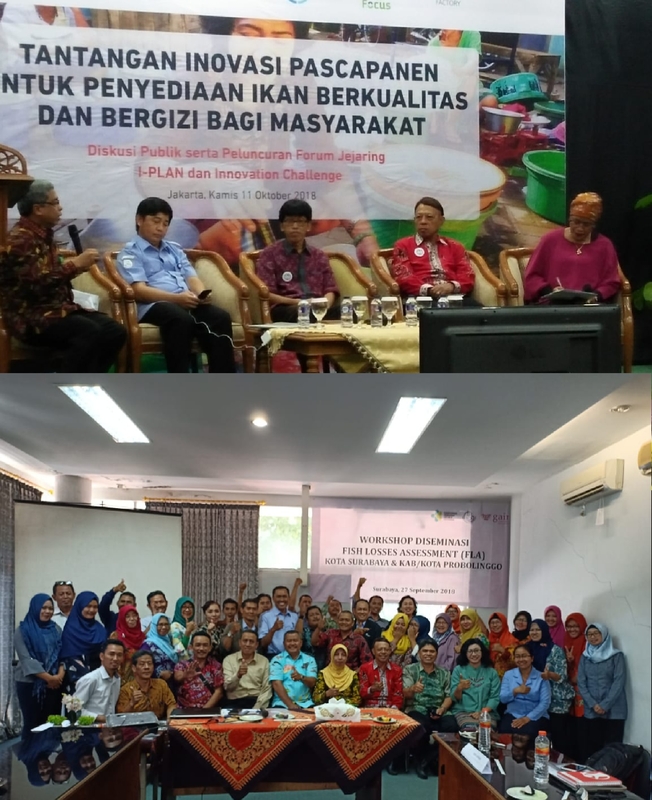 Beside RI Ministry of Marine Affairs & Fisheries as a main support, ARPI (cold chain), AP5I (fish processing & marketing), Forikan, IPB, and other field association will contribute to do the program. Jakarta and East Java will be as a first target to provide cold chain practices, how to handle post harvest and how to diversified fish products regarding to maintain the quality and having a good nutrition. ARPI will bring this program to a meeting with the Director of International Program of Global Cold Chain Alliance (GCCA) on 16th of October. ARPI will discuss of next cold chain plan in detail with GCCA regarding to look for a mutual agreement among cold chain Indonesia and USA.